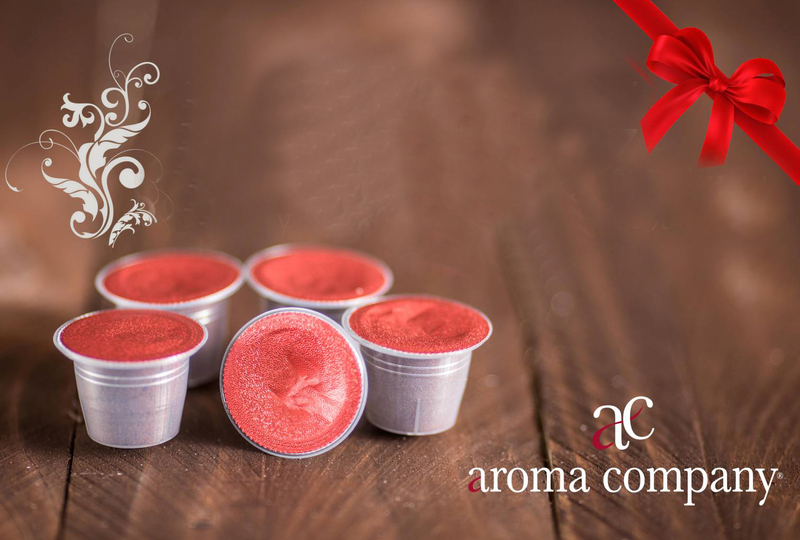 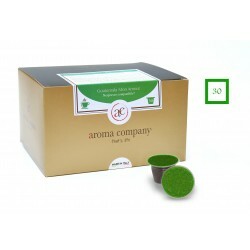 Flavoured tea, soluble in packs of 30capsule. Barley and ginseng in packs of 30 capsules. 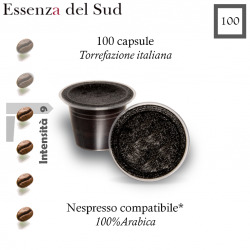 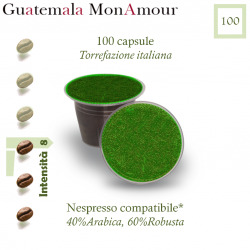 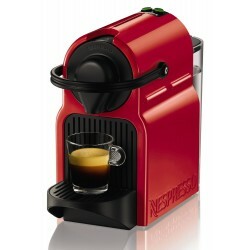 Nespresso * Coffee in Capsules and compatible pods There are 16 products. 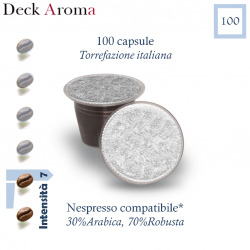 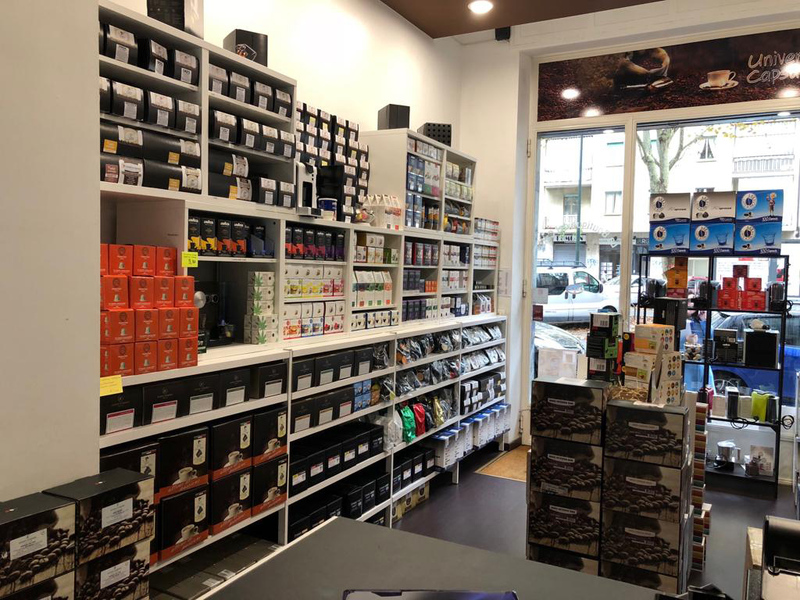 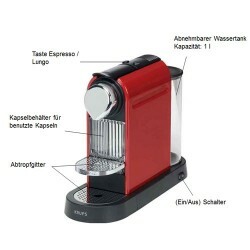 Available colour - RedMachine system Nespresso capsules compatibleContainer: 8-10 capsulesGrid for unloadingDrip trayLocking HandleWater tankWeight : 3.1 kg.pressure max : 19 barWater tank capacity : 1 lt.